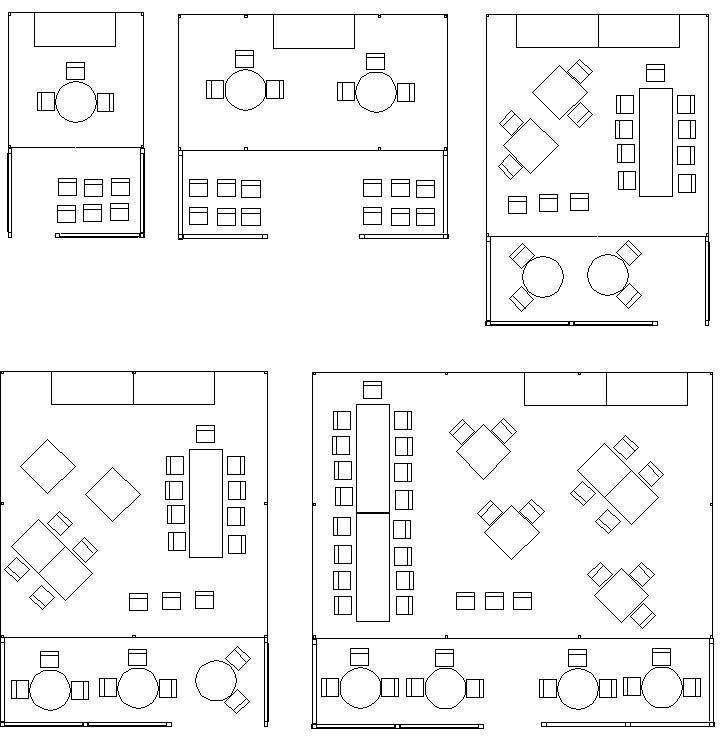 Party Warehouse offers a computer assisted drawing of your event using our PartyCAD software. Our wealth of knowledge combined with this amazing tool allows you to plan your events layout and design long before our marquee is even installed. Using this service will alleviate any concerns or stress you have, knowing that guests and equipment will fit comfortably. Contact our friendly team to discuss your event and let us help make your special day all that you dreamed.